A man charged with providing and using drugs around a minor pleaded guilty to two charges Tuesday. 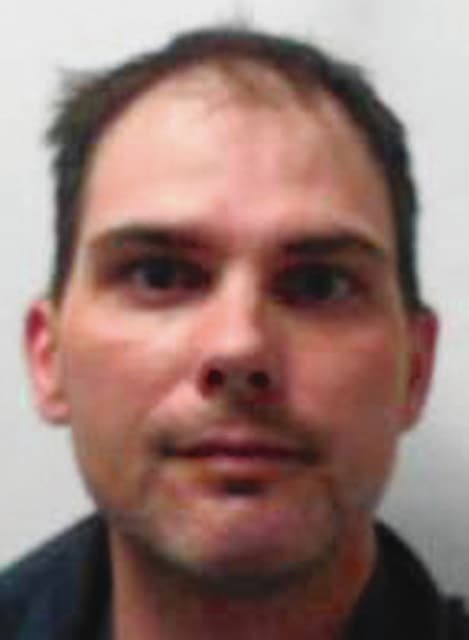 Kevin L. Thomas, 37, of 46 Winder St., North Lewisburg, pleaded guilty to an amended charge of attempted corrupting another with drugs, a third degree felony, and a fifth degree felony possession of drugs charge. Charges of trafficking in drugs, illegal use or possession of drug paraphernalia, and endangering children were dismissed. A court statement filed in the Champaign County Municipal Court details the sheriff’s office’s findings from April 10 after receiving surveillance video that showed drug use at the North Lewisburg park. An adult male later identified as Thomas and a juvenile male were observed crushing and snorting pills. On the video, Thomas reportedly hands the minor a piece of paper and the youth removes the object and can be seen using a soda bottle to crush the object. The juvenile then reportedly rolled pieces of paper and snorted the substance. The grand jury indictment states the substance was Xanax. The indictment also states Thomas was convicted in July 2005 for complicity to trafficking in cocaine, a fifth degree felony. Thomas was placed on community control for three years, ordered to pay a $500 fine, perform 200 hours of community service, and had his driver’s license suspended for two years, according to the Union County Common Pleas Court’s website. A sentencing hearing is scheduled for Aug. 24. Thomas faces a maximum consecutive sentence of four years in prison and a mandatory driver’s license suspension.